Mother’s Day is just a few weeks away. Although celebrated worldwide for centuries, the first modern Mother’s Day in the United States wasn’t until 1908. Since then the second Sunday of May marks the day we honor our mothers, grandmothers and motherhood. One way to show your love and appreciation for all your mom has done is to give a thoughtful gift. This year in collaboration with eBay, I’ve curated a couple of #eBayMom collections with gift ideas that would be perfect for my own mom. If you haven’t heard of eBay collections, you will have to check them out. They are are great way to compile gift ideas for loved ones! My mom is always on the go. She can be found snowshoeing in the winter, taking long hikes during the summer and hitting the gym with her trainer a couple days a week. 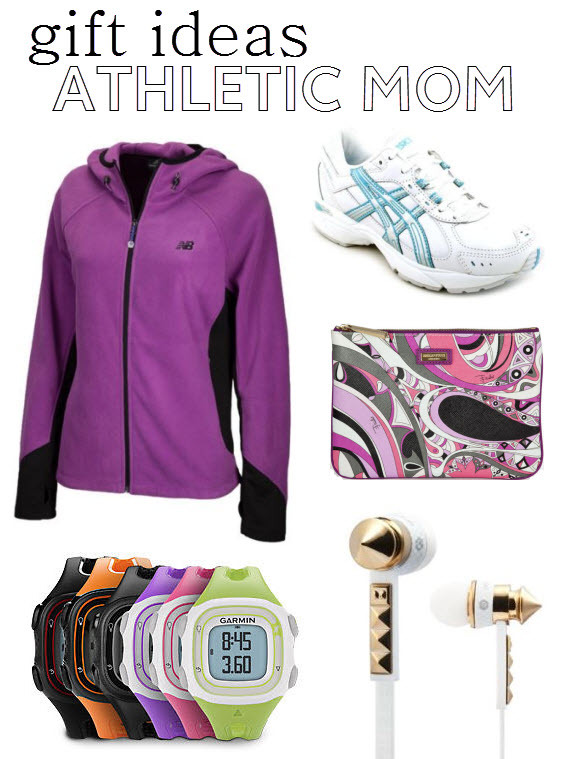 I love that she has stayed so active and to celebrate this I’ve created an eBay collection with items my active mom could use. Another place you can find my mom is in the kitchen. She loves to cook, bake and entertain. 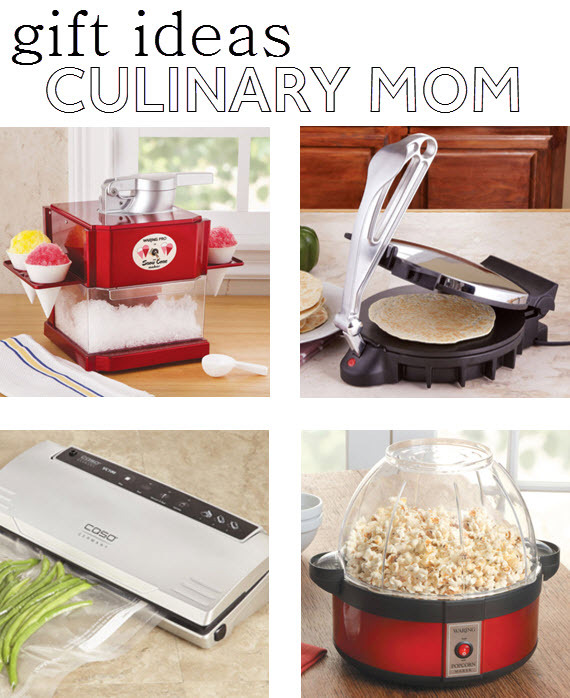 This eBay collection is all about her love for all things culinary. I’ve handpicked several items like the snow cone maker that I think would be fun for her to do with the grand-kids too! Your mom wouldn’t care for any of these items? No worries. eBay for Mother’s Day has you covered. By simply curating your own collection for your mom using #eBayMom, you have the chance to win $500. Each week, one entrant who creates an #eBayMom collection will be chosen to win a $500 shopping spree on eBay. The sweepstakes runs now through May 11, 2014, so don’t delay!